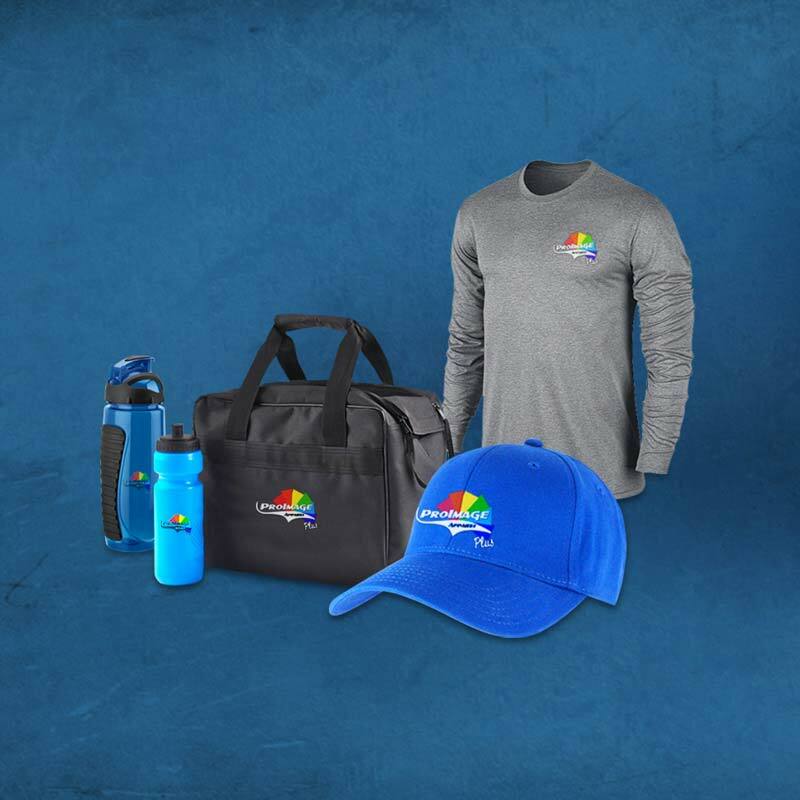 ProImage Apparel – One Stop Shop For Your Business! 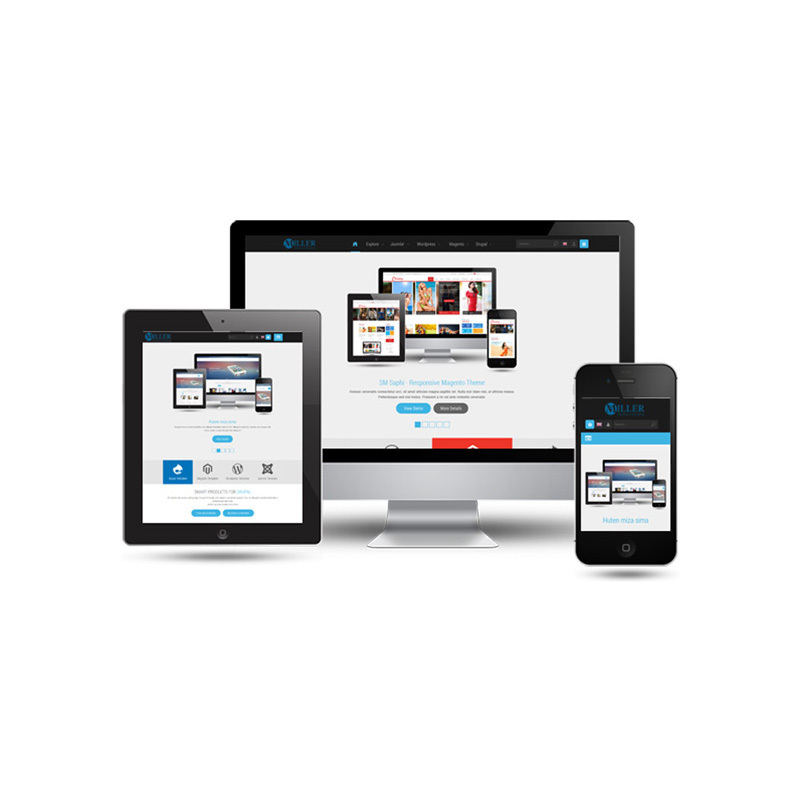 What do you need to showcase your brand? Veteran-owned and operated, consistently happy team dedicated to helping our customers successfully implement their brand strategy. 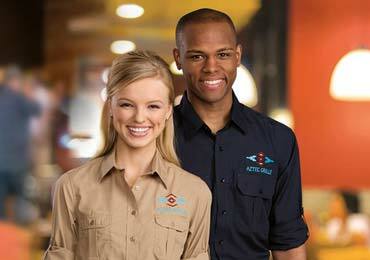 Uniform, Corporate Personality and Merchandise Programs to showcase who you are. 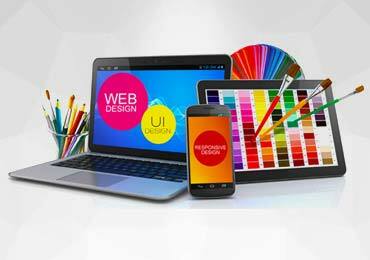 From web design to printing services and everything in between, we've got your design needs covered. If extra income, flexibility and awesome people to work with sound good, then we're the team for you! At ProImage Apparel we help instill a sense of pride and responsibility in whoever wears the garments or carries the products we decorate. satisfied and look and feel their best! 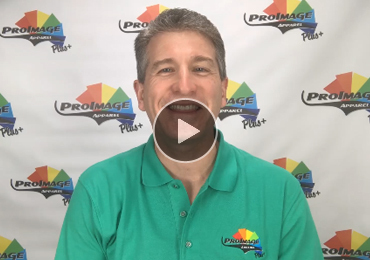 "ProImage Apparel does a great job from the first contact to the delivery of finished order. The help received selecting the shirts as well as in designing the logo was invaluable. Your suggestions were great and the finished product is perfect. The staff is very excited about the new look and very proud to wear the new shirts. We have received many compliments from our patients as well as other business associates. Thanks for helping our staff project a Professional Image both in the office and outside of the office. The shirts were reasonably priced which will keep us coming back for more, as the staff expands." "Got the basketball jerseys!! They look great!! Thanks so much for the help. We'll be the best looking team at the tournament."